I submitted the associated URLs to PhishTank, so feel free to verify them. 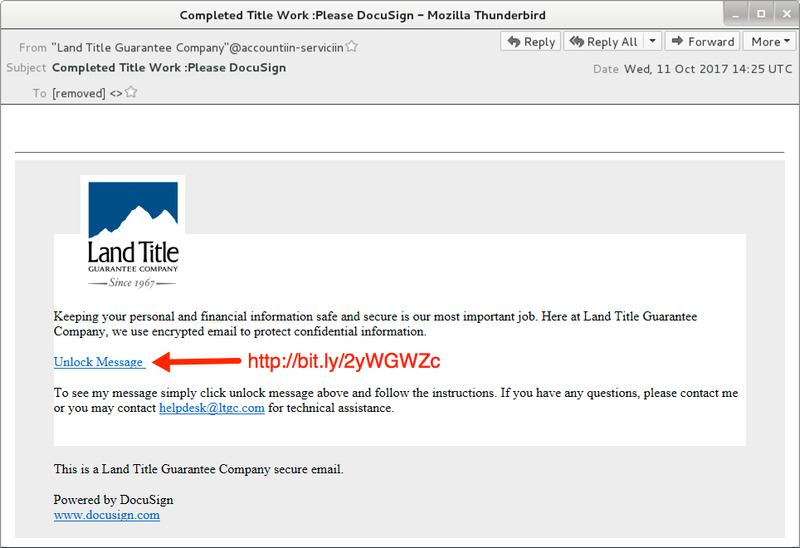 Accounts on PhishTank are free, and they only require a working email address. 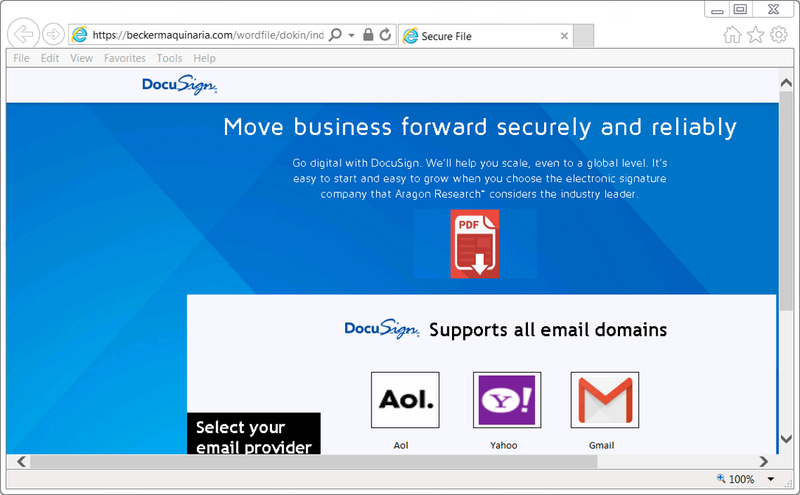 Shown above: Initial phishing page. 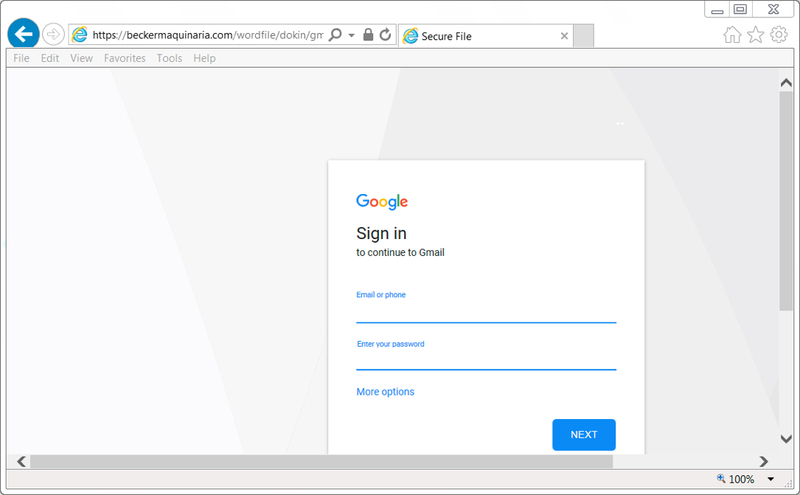 Shown above: Fake gmail login (one of many different login options). 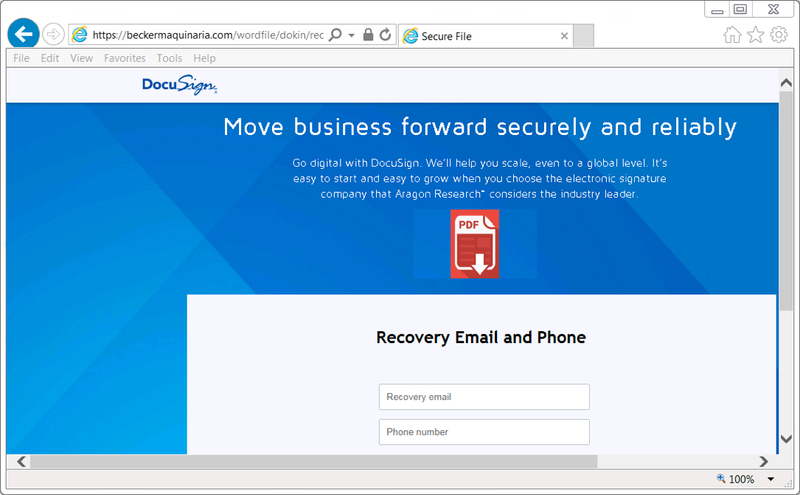 Shown above: Fake recovery email and phone. 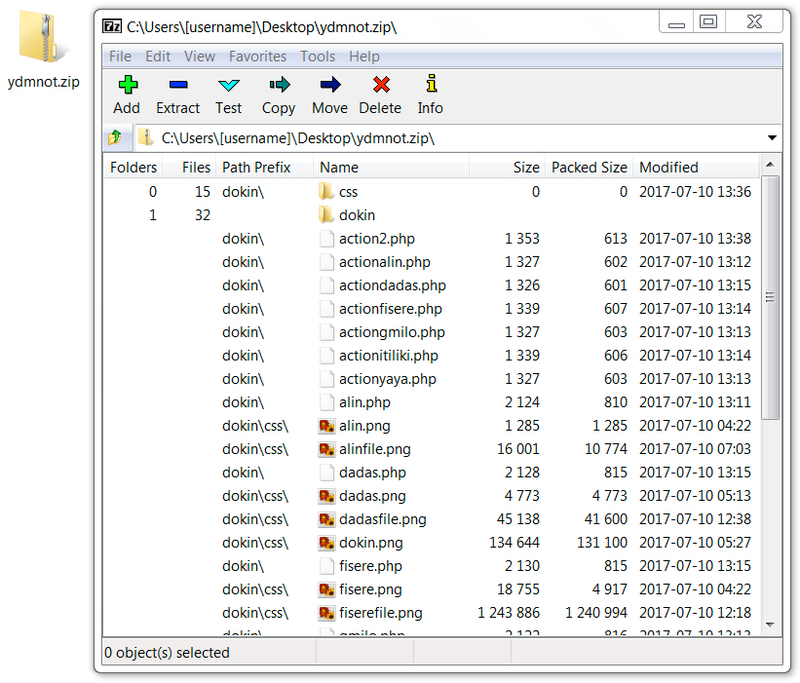 Shown above: Phishing kit zip archive from the compromised website. 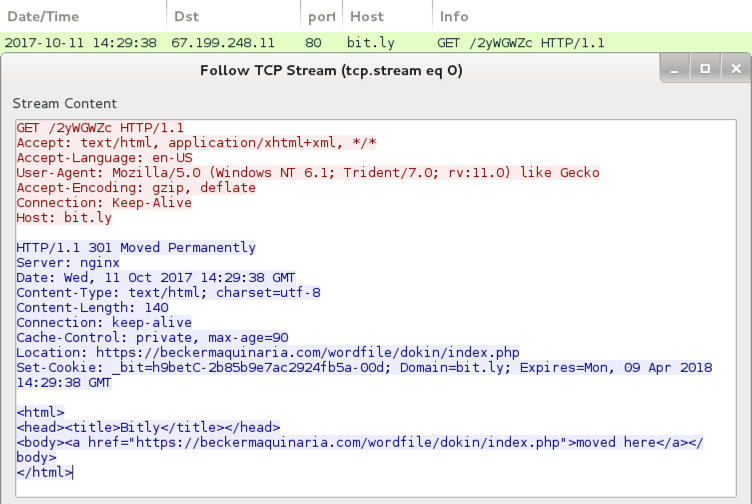 Shown above: Traffic in Wireshark shows Bit.ly link going to HTTPS URL. 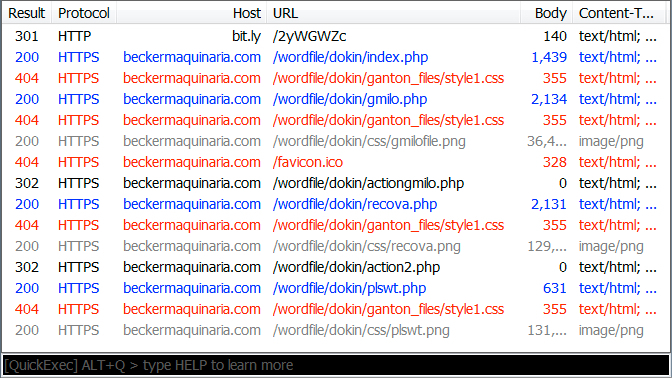 Shown above: HTTPS URLs as recorded in Fiddler. Shown above: Contents of the phishing kit. SAZ and ZIP archives are password-protected with the standard password. If you don't know it, look at the "about" page of this website.